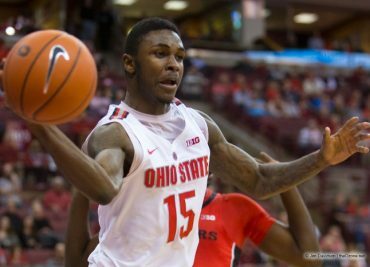 For the second time in as many nights, ESPN is reporting that Ohio State has a favorite for its vacant head coaching position for the men’s basketball program. 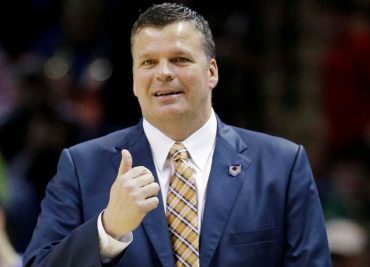 Wednesday night, it was Creighton’s Greg McDermott, who was reported to have been offered the job, but would later make a statement that he wasn’t going anywhere. 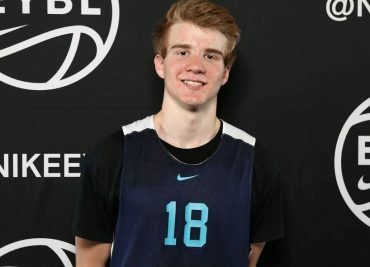 One day after Ohio State fired head coach Thad Matta, 3-star swingman Justin Ahrens decommitted from the Buckeyes. 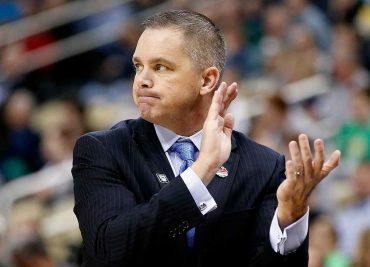 Ahrens, a 2018 prospect from Versailles, Ohio, committed to Ohio State back in August, just days after receiving a bit of a surprise offer from Matta. He announced his decommitment via Twitter. 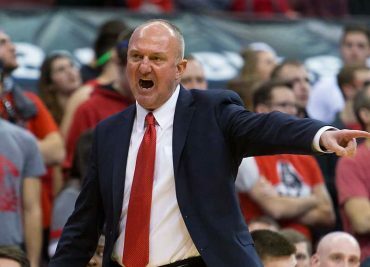 On Monday, Ohio State men’s basketball head coach Thad Matta was fired by OSU athletics director Gene Smith. 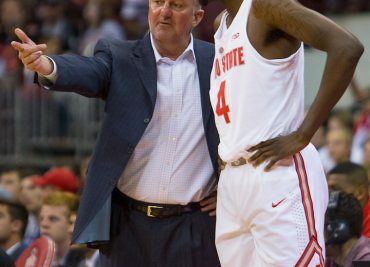 Matta had been at Ohio State for 13 years and leaves as the university’s winningest basketball coach of all time. 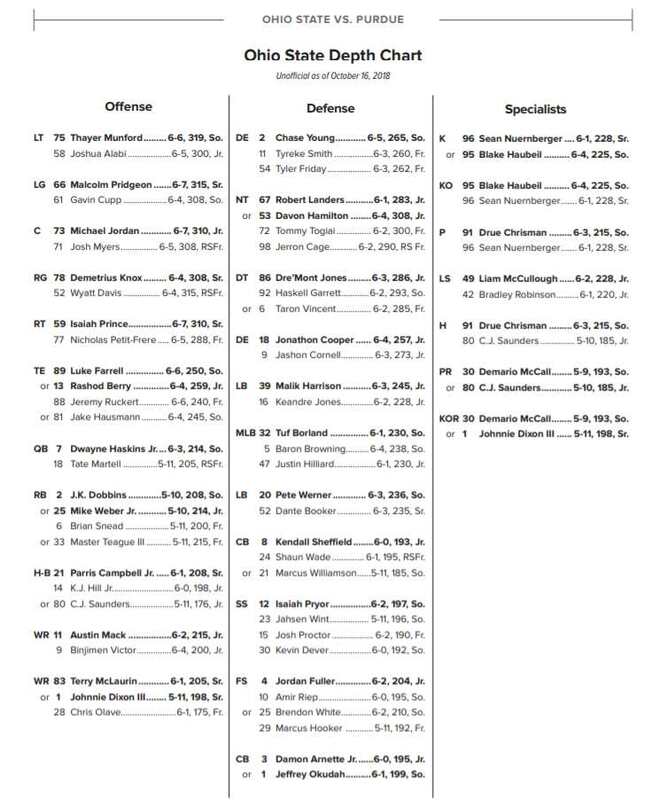 The lack of recruiting was cited as a significant reason why it was time to make this decision. 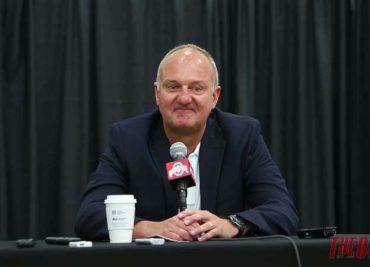 On Monday, Thad Matta was emotional while talking about his memories of Ohio State and what the University has meant to him and his family over the past 13 years. 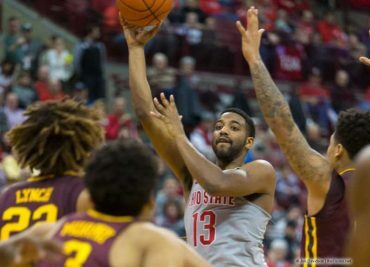 Matta was fired by Gene Smith, though the former head coach will stick around to help find his replacement. 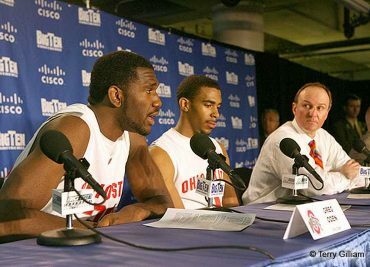 Watch as Matta holds back tears while speaking to the media during a very emotional time for him.